France economy is the 5th wealthiest in the word and their language is also very popular in global level. Companies of France are also connected with various other nations including India and French translation is the only method to get connected with them. One can become business partner with France company by using French translation for an effective communication. Dealing with large corporation is the best way to expand one's business. However, communication can stand as barrier between two partners. 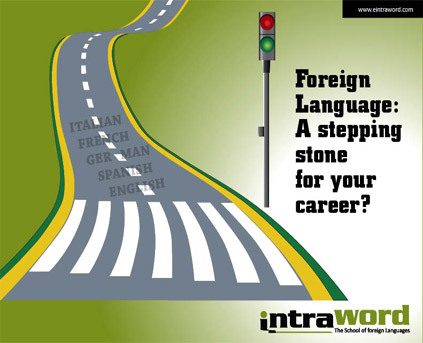 But translation can bridge the gap of communication. 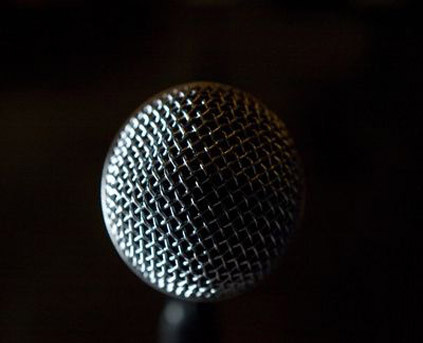 As French translation connects French specialties all over the world, so can French translation connect one's company's specialties to French companies, which could then connect that company all over the world. 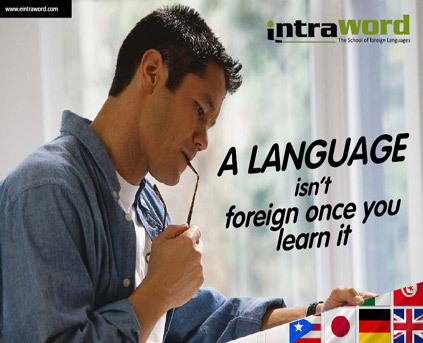 Now, one from india can reach into global business world as we at INTRAWORD are bringing French translation services in Ahmadabad. 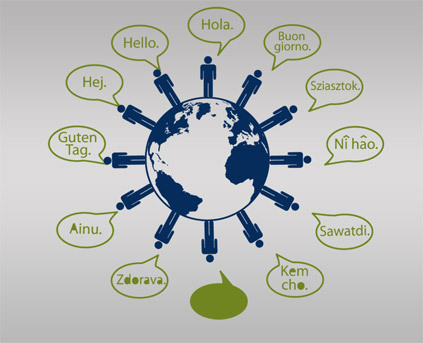 We have proficient team of translator to serve clients to take their business into great height. 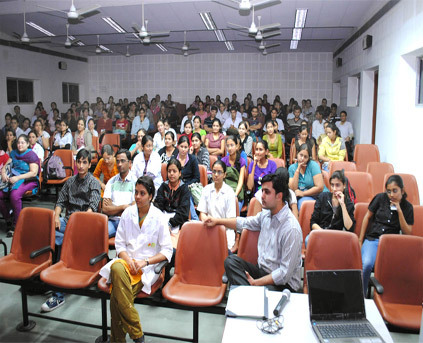 They are well versed with French language along with various other languages like English, Hindi, Gujarati and etc.